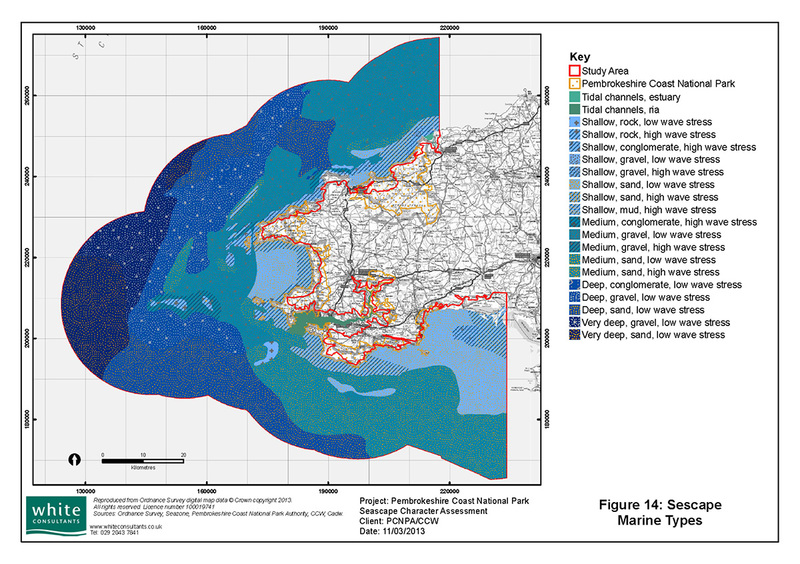 This project was the first full local seascape character assessment in England and Wales to inform marine planning in territorial waters upto 12 nautical miles offshore. 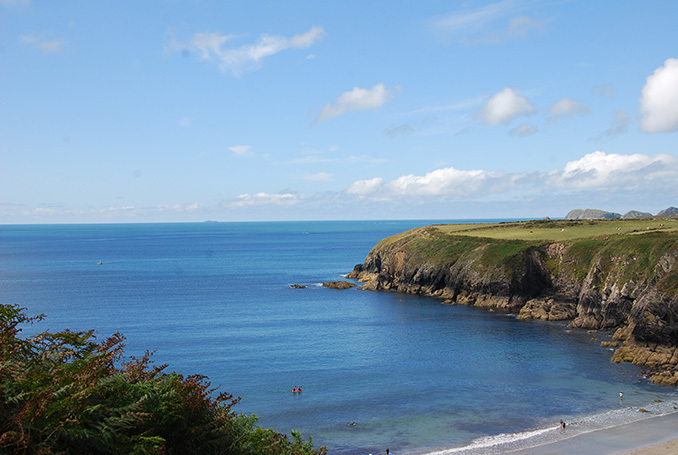 The assessment covered the Pembrokeshire Coast National Park and adjoining territorial waters upto 12 nautical miles offshore plus areas of Milford Haven outside the Park. 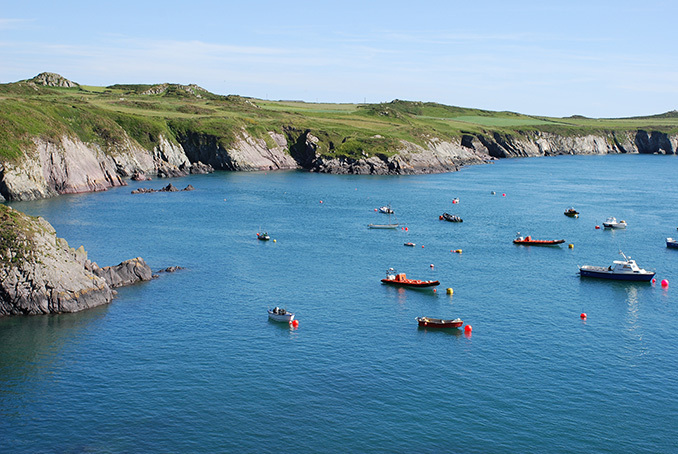 The aim of the project was to act as a pilot study in Wales to develop a detailed seascape method and report which could be used as a baseline character assessment informing marine planning within the context of the Marine and Coastal Access Act 2009. The multidisciplinary team, led by White Consultants, developed a method building on current UK guidance, the detailed client brief and previous seascape studies undertaken by the practice dating back to 2000. 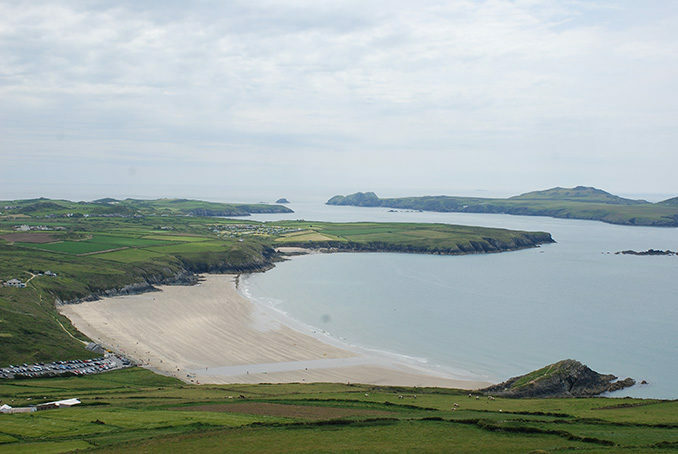 There was an emphasis on the important relationship between the designated coast and its seascape setting although wholly marine areas away from the coast were also covered. 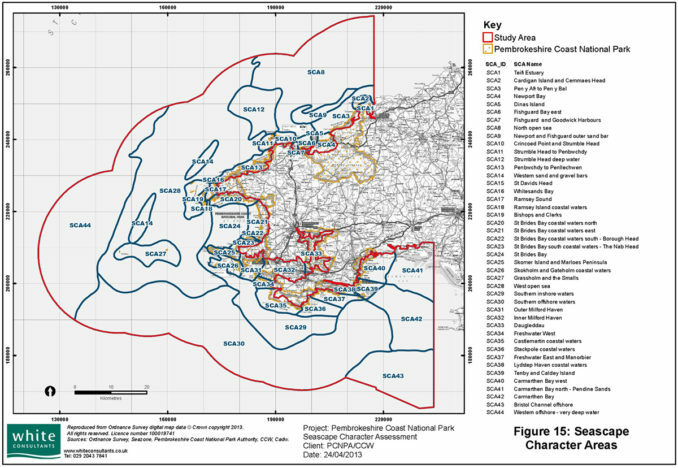 The inland boundary of the study area was identified using a land/sea intervisibility GIS model. 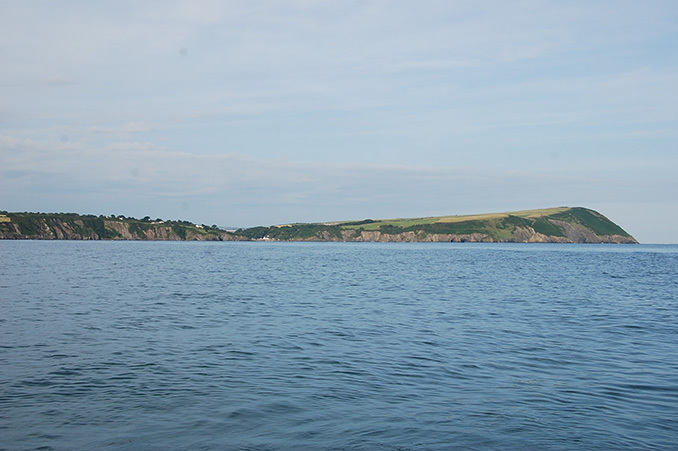 The areas of coast which had the highest intervisibility with the water surface were included. Cutting through the plethora of marine datasets available, the team developed a simple but rigorous method to defining 21 marine seascape types using three defining physical characteristics. Seascape types for the intertidal and terrestrial areas were also defined. These formed the basis for identifying 44 seascape character areas which were described in detail in terms of physical and cultural influences, and perceptual qualities. Importantly, the study then identified forces for change and key sensitivities. This will be of particular use in assessing the likely seascape impacts of marine development. The study has been adopted as Supplementary Planning Guidance and so has official planning status. 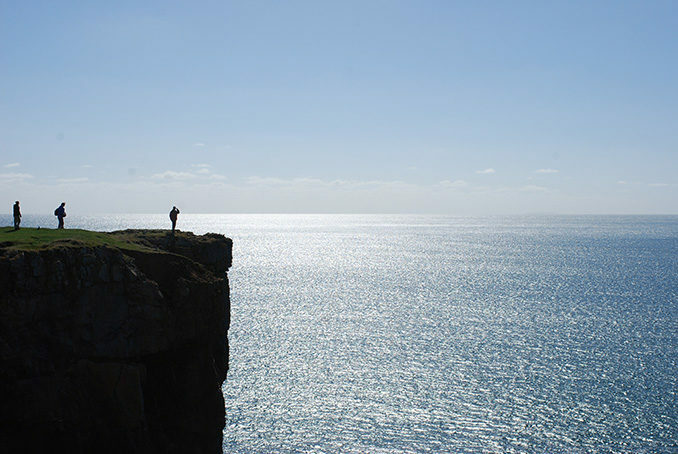 The study area is on Great Britain’s remote western seaboard facing and including parts of the Atlantic Ocean/Celtic Sea, St George’s Channel, Cardigan Bay and the Bristol Channel. The sea and coast are exposed to, and often governed by, the prevailing south westerlies. The maritime weather conditions combined with the depth of the sea and nature of the sea bed essentially define the character of the marine areas. 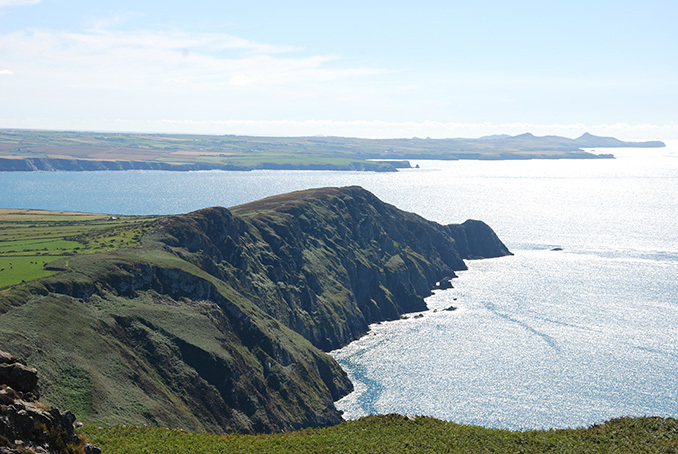 The remote and exposed islands and islets with associated reefs and isolated lighthouses are key features of the Pembrokeshire seascape. The coast’s distinctive and varied rock formations interact with the force of the sea and weather to create a wide range of dramatic coastal seascapes. 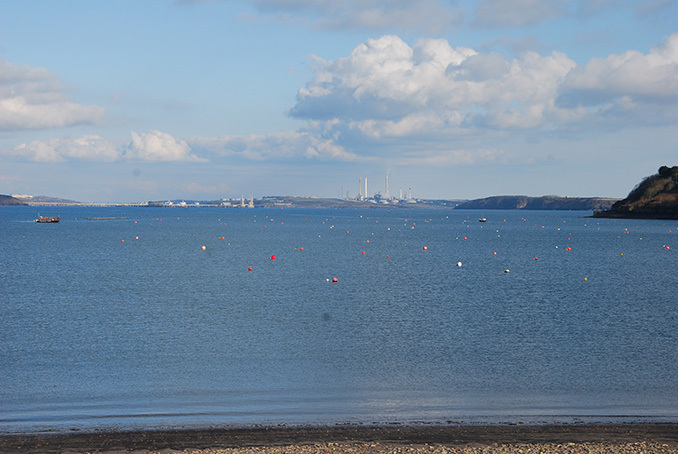 Inland, the drowned ria of Milford Haven and the Daugleddau provide contrasting sheltered seascapes, penetrating deep into Pembrokeshire’s countryside. 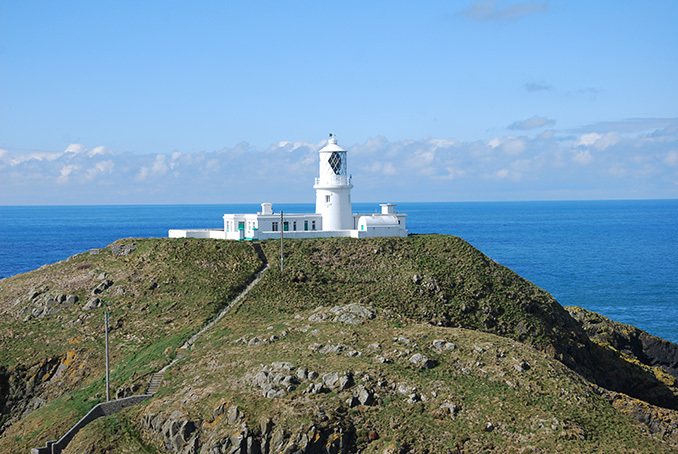 Seascape character is enhanced by diverse marine and coastal habitats and wildlife of international and national importance including cetaceans eg dolphins and coastal birds eg puffins and choughs. Prehistoric promontory forts, more recent military installations, religious buildings, harbours and other historic features and wrecks indicate the area’s strong connection to ancient seaways and reinforce its strong sense of place. 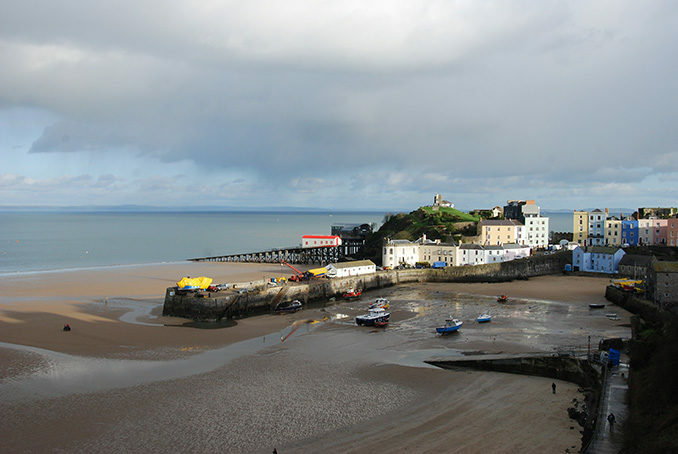 The area’s qualities attract tourism and leisure pursuits, which make an important contribution to the local economy and character, but can also lead to pressures on the coast and sea. The energy and related industry, both carbon based eg liquid natural gas, and developing renewables, are further forces for change with potentially strong influences on character. Traditional uses such as fishing, particularly potting, still contribute to the local economy and character. Natural Resources Wales – John Briggs.